What sort of sports year do you have planned for 2017? Are you the adventurous type who loves competition, someone who thrills to new experiences? 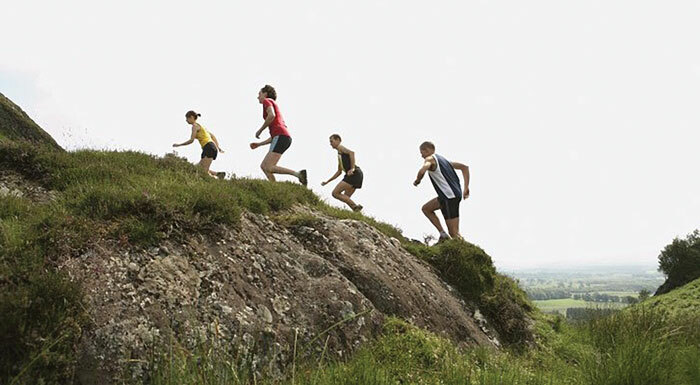 Then take a look at these ultra events that are listed as the toughest races in the world. Maybe this is the year you’ll tap into your wild side and try one of these iconic races. Are you game? Read the full story in our digital issue.